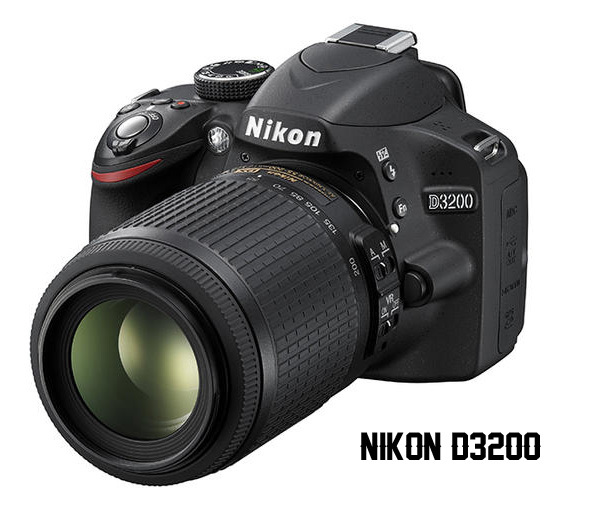 Nikon today announced the release of the new entry level DSLR, the Nikon D3200 featuring a pixel count of 24.2 million pixels having the latest processor built in making it a great choice for the amateur photographers. EXPEED 3 image-processing engine which is built into all the Nikon high-end Models. The D3200 uses the EXPEED 3 image processing engine which is also used in the latest high end models of Nikon, the D800 and the D4. This obviously would capture the the images with faster speed, reducing noise and having a perfect full HD video recording. The Nikon D3100 on the other hand uses the EXPEED 2 image processing engine. According to Nikon, in the ‘Guide Mode’ , which has achieved positive remarks, new additions have been made to act as a perfect guide when taking photographs. The ISO ranges from 100 up to ISO 6400 and is expandable up to Hi 1 which is equal to ISO 12800. More over, there are 11 autofocus points which are provided by the Multi Cam 1000 auto focus sensor when shooting through the optical viewfinder. While the D3100 had a 230K -dot TFT LCD monitor, the latter has a large and clear 3 inch with a 921K-dot one with a wide viewing angle for live viewing shooting. The Nikon D3200 will have Wi-Fi functionality which means users would be able to share their images on social networking sites via a connected smartphone, tablets and other smart devices.. Android users should be happy because a free app will be available to download on the first day of sales . No worries for the Mac users, as the iOS version would be released around in autumn. According to Nikon, the D3200 is set to be around $700 with the lense in either Black or Red which would be available this May. Are you effin kidding me? This is so affordable. I really like this camera. Nice website too! Thanks William ! 🙂 The camera is definitely going to be good! I don't like Nikon. Canon is better. But do u know that this is the same manufactiurer? Nice info & post 🙂 hehe. I think MP is not the matter. Sensor size is more important. Awesome article bro, this is very good & useful details about Nikon D3200 it is great technology of Wi-Fi type, i like your info. 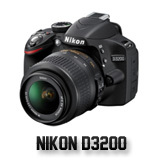 Nikon D3200 has great technology of Wi-Fi type, I loved that.. And price is also in budget. Nice post!! I am sure it will help a lot to directly transfer their photos to their flickr or facebook accounts ! Would save a lot of time ! Spent my money on D3100 🙁 ….same boat we are in Jenny !